Nickelodeon UK & Ireland Announce Summer 2014 Schedule - Figure It Out & More Return, UK Shows At Night! This week, Nickelodeon UK & Ireland announced their summer 2014 schedule! Shows including Figure It Out, Extreme Babysitting and Avatar: Legends of Korra return to the weekend slots, UK shows including Summer In Transylvania and House of Anubis return to the evening/night, and Big Time Rush loses a regular time slot. Below is the schedule. 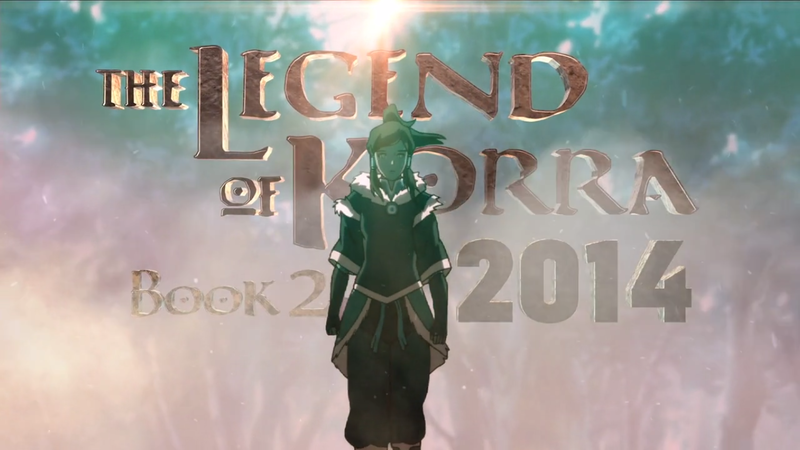 Nickelodeon UK & Ireland to Premiere Legend of Korra: Book 2 in 2014! Nickelodeon UK & Ireland has announced the exciting news that Nick UK & Éire will begin to premiere the second book of The Legend of Korra sometime in 2014 in a promotional graphic! The show will next be on air on Monday 14th of July 2014 at 8:30pm, which may or may not be the new book's premiere date. Nickelodeon UK & Ireland to show Nickelodeon's Slime Cup from May 31st 2014! Nickelodeon UK & Ireland has announced the slimey news that Nick UK & Éire will begin to show Nickelodeon's Slime Cup from May 31st 2014 for three weeks, every weekend from 9:00am. Three teams will take part in the massive showdown! Nickelodeon UK & Ireland to Premiere Brand New Wendell & Vinnie from June 2nd 2014! Nickelodeon UK & Ireland has announced the news that Nick UK & Éire will begin to premiere brand new episodes of the hit Nick@Nite show Wendell & Vinnie from Monday June 2nd 2014 and continue to premiere new episodes every Monday (TBC) at 7:00pm! Nickelodeon UK & Ireland to Premiere See Dad Run on May 6th 2014! Is all of Nick's new shows enough for you? No?! You want more?! Nickelodeon UK & Ireland has announced the exciting news that Nick UK & Éire will begin to show the Nick@Nite show See Dad Run from Tuesday May 6th 2014 at 6:30pm! Check out the site for awesome games, hilarious clips and more! 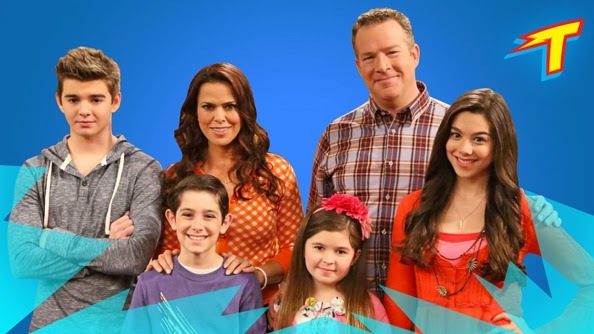 Nickelodeon UK & Ireland to Premiere The Thundermans on Monday 7th April 2014! Nickelodeon UK & Ireland has announced the exciting news that the super new show 'The Thundermans' on Monday April 7th 2014 at 5:30pm, with all new episodes premiering all week (April 7th to April 11th), with new episodes then premiering every Monday night at 5:30pm. Nickelodeon UK & Ireland to Premiere Brand New Haunted Hathaways From March 17th 2014! Click here to view the list of Sam & Cat premieres.